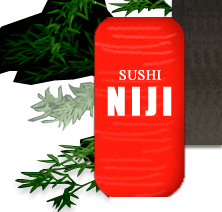 Welcome to Sushi Niji, a japanese restaurant in a mordern open kitchen environment. we provide traditionally prepared high quality japanese food at affordable price. 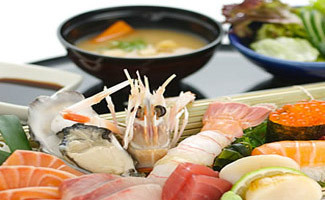 Our restaurant competes well with the more expensive japanese restaurant's nearby in food quality and customer service. 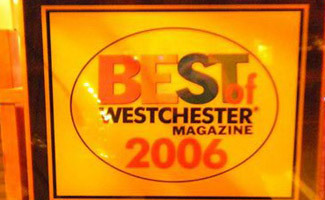 Our food and service are rated highest by experts and consumers in consecutive years. Come and enjoy the very best food you will never forget.